A pack of simple games for Windows, with an air of retrospection. (50 games). 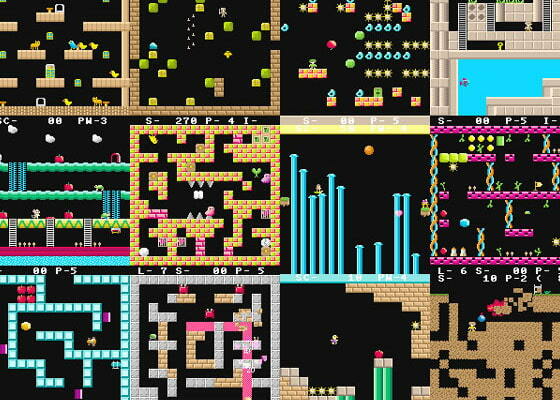 Including mostly action and puzzle game, which would make you remind Nintendo or MSX. There is a wide range of game from simple to long-length.